Hey BFF’ers! This post is all about Y-O-U. We want to know how you spent your holiday weekend. Leave a comment telling us all about your fabulous July 4th festivities, or better yet, post a picture of you and your BFF’s celebrating on our Facebook wall!! 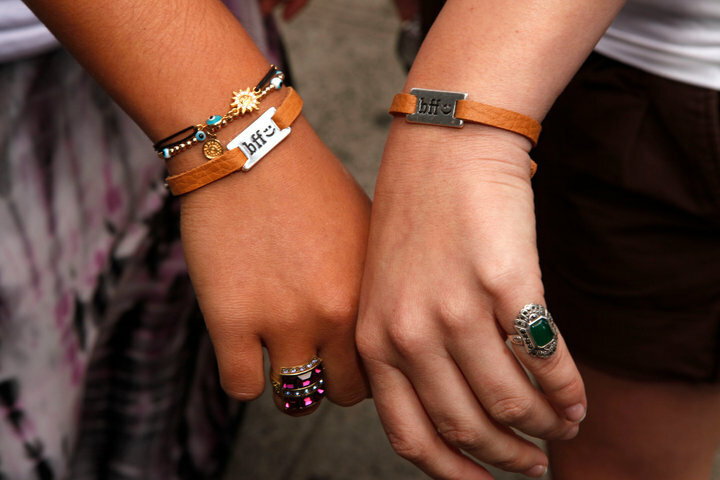 Have you gotten your BFF bracelet yet? If so, send us a pic of you rockin’ your hot new accessory and tell us your reason for wearing the bracelet. If you have not purchased a Best ‘Armed Forces’ Friends bracelet yet, what are you waiting for? Not only are these stylish bracelets spreading fast across the country, but they also allow you to connect with a member of the armed forces over seas. Charitable and stylish!